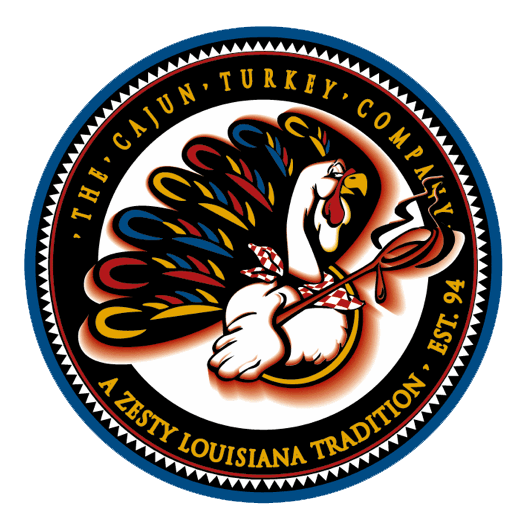 Pork & Crawfish Sausage – The Cajun Turkey Co. Terrific combination of pork sausage and crawfish meat with a touch of Cajun seasoning. Great sliced as an appetizer, or perfect on the grill to make a sausage po-boy. You'll receive a 1.25 pound pack.